Scitech is an educational and engaging science centre conveniently located in the heart of Perth. 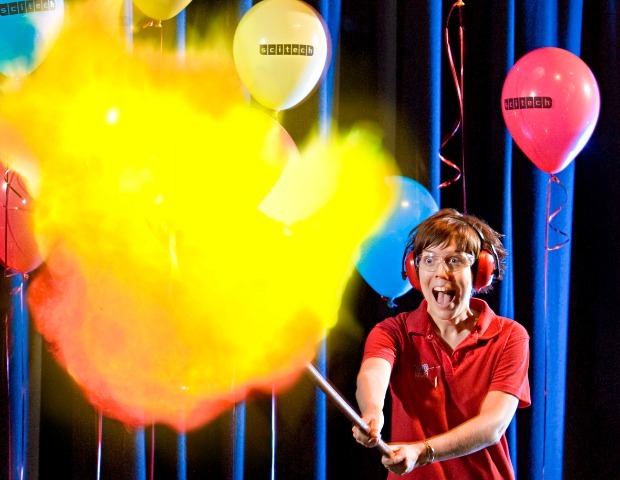 As Western Australia’s leading science education institution, this unique centre offers interactive science experiences for people of all ages to enjoy. 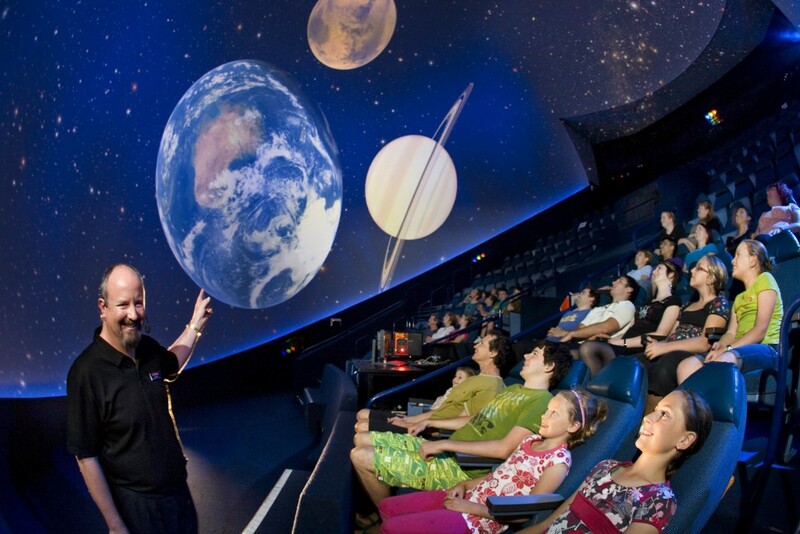 the Southern Hemisphere’s largest planetarium. 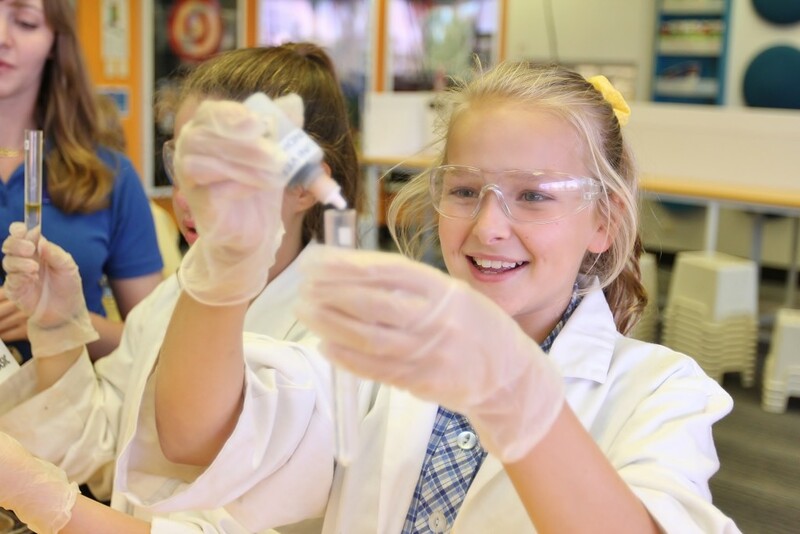 Scitech appeals to the inquisitive mind in all of us and allows anyone to learn more about science, technology, maths and engineering in a safe, enjoyable and educational environment. Scitech’s in-house workshop crew are world-renowned for their innovative and creative exhibit design that makes discovering more about what makes our world work easy and satisfying. 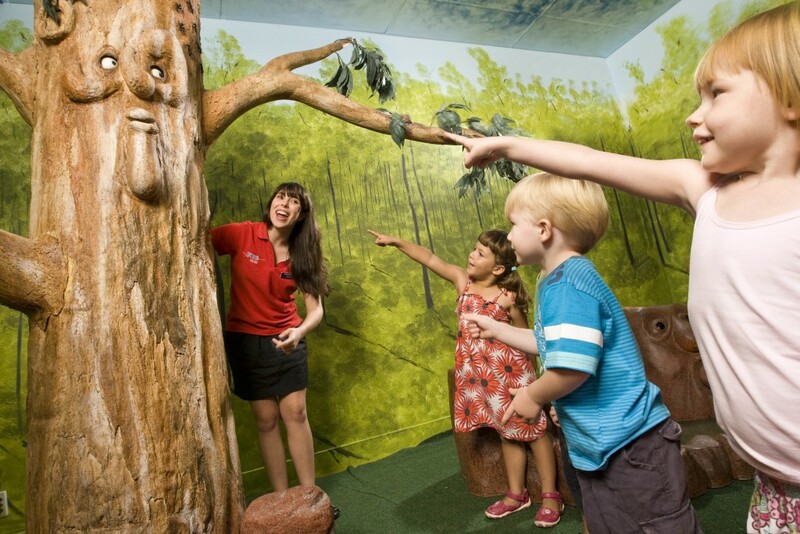 Every visit to Scitech is an adventure in curiosity! Visitors are positively encouraged to touch, switch, climb, crank, twist, turn, ponder and explore. While you’re here make sure you visit the Discovery Shop, for the most unusual and useful gifts in Western Australia.